DAMMI.Gii Collections feature unique Sunglasses, Bracelets, and Accessories for the everyday person who is fashion forward and confident in his or her own sense of style. DAMMI.Gii Collections are chic, affordable, handmade, individualistic, sophisticated and classic. Check out DAMMI.Gii on Facebook to view select styles and to place your order today. 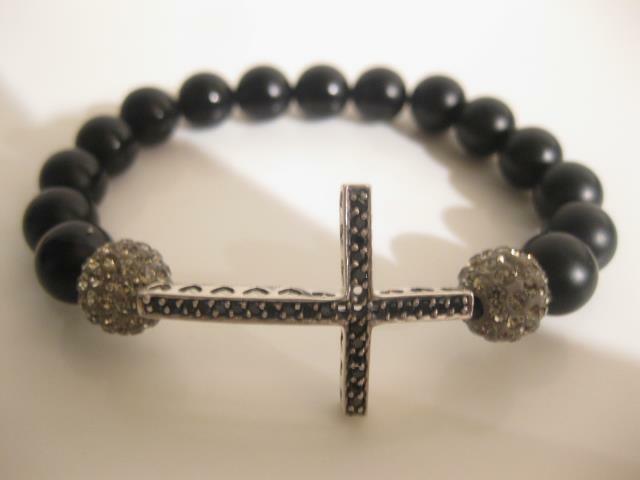 The “Diamond Cross” cut is actually one of the favorites of this new collection!